The Zildjian K series has been historically the one who truly distinguished that Z sound over the years. Dark yet very musical and cutting through the music for that authentic sound. I find the K 21″ Crash Ride to be extremely versatile and even more musical because of its brilliant finish that truly defines its character. The bell is just a natural extension of the body. Brilliant, defined and cutting. 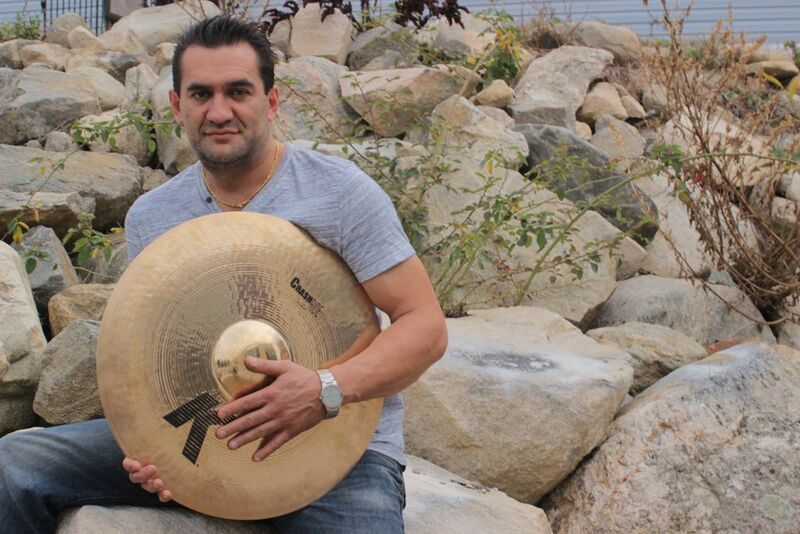 In my opinion one of those cymbals that could be utilized in just about any situation. Mr. Zak Starkey, who replaced the late Keith Moon, in the Who touring activities has been instrumental in designing this model, and that tells you how K does not mean Jazz Cymbals only, but truly a unique sound on its own.